Harvington is pleasantly situated in the Worcester locality known as the Vale of Evesham which is renowned for its fruit and vegetable industry. The station was opened in 1866 when the Evesham & Redditch Railway Company opened their line between Evesham and Alcester (the extension beyond Alcester being opened in 1868). 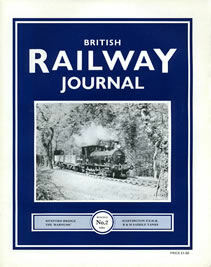 From 1st July 1882 the company was vested in the Midland Railway. The line was closed in 1963.